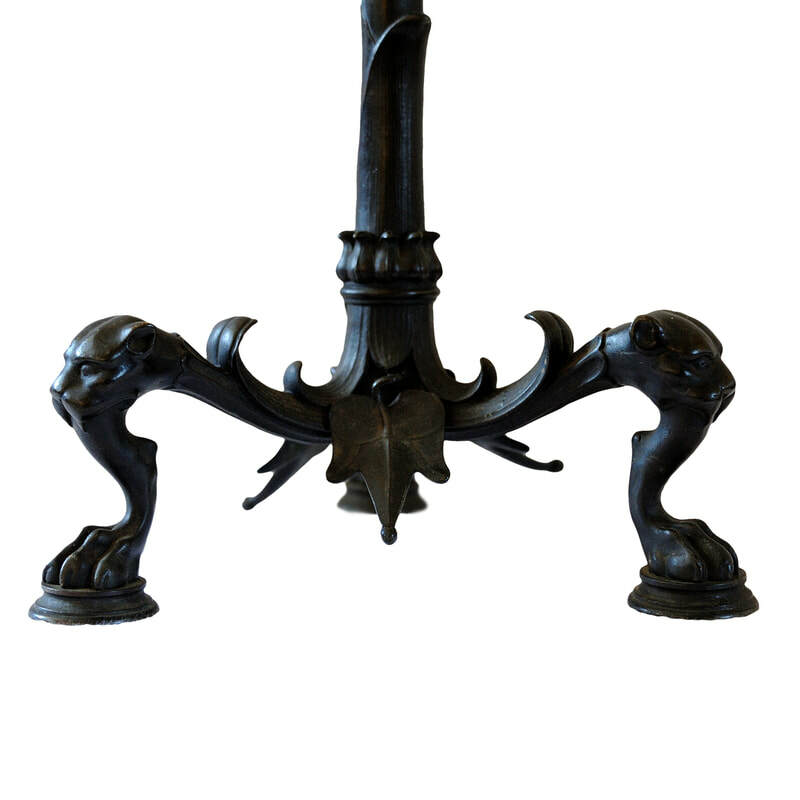 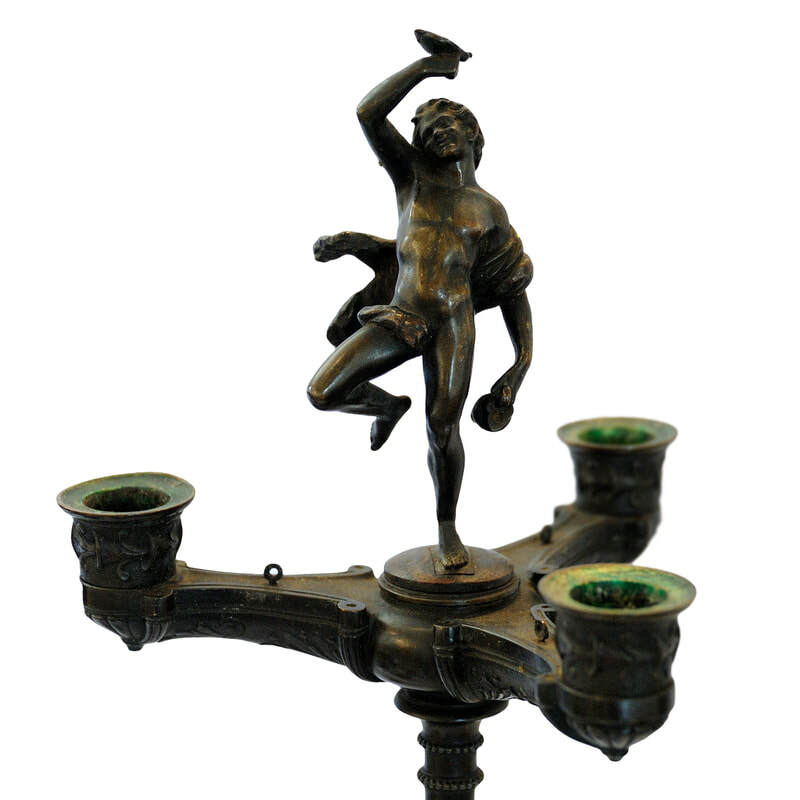 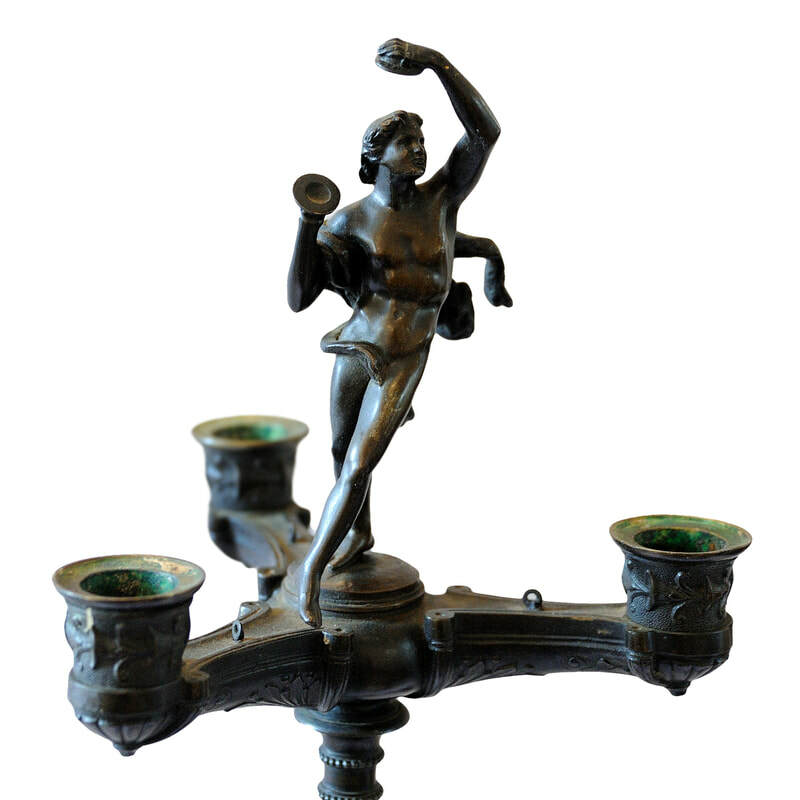 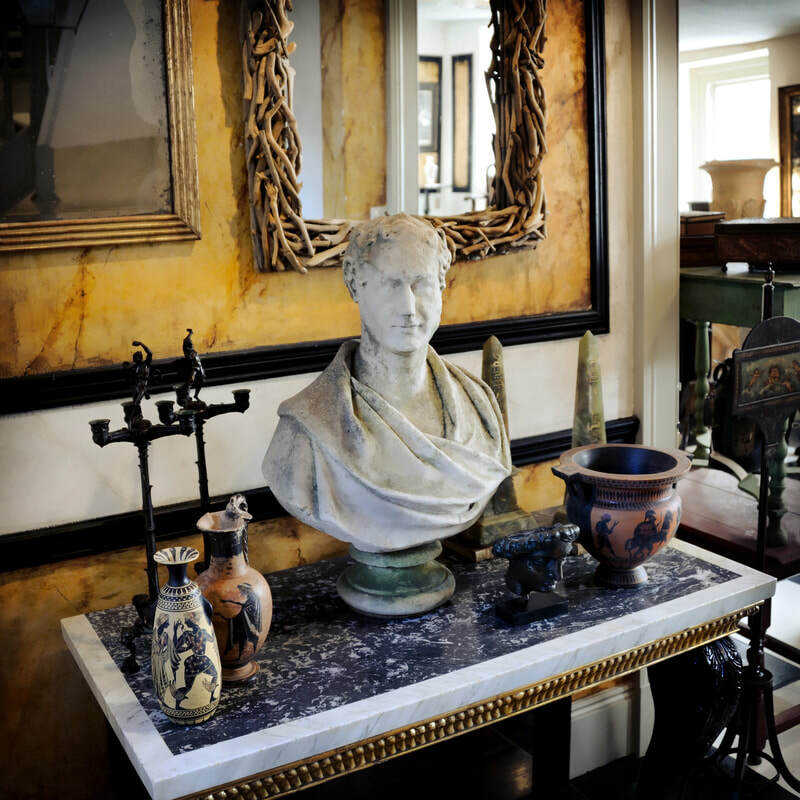 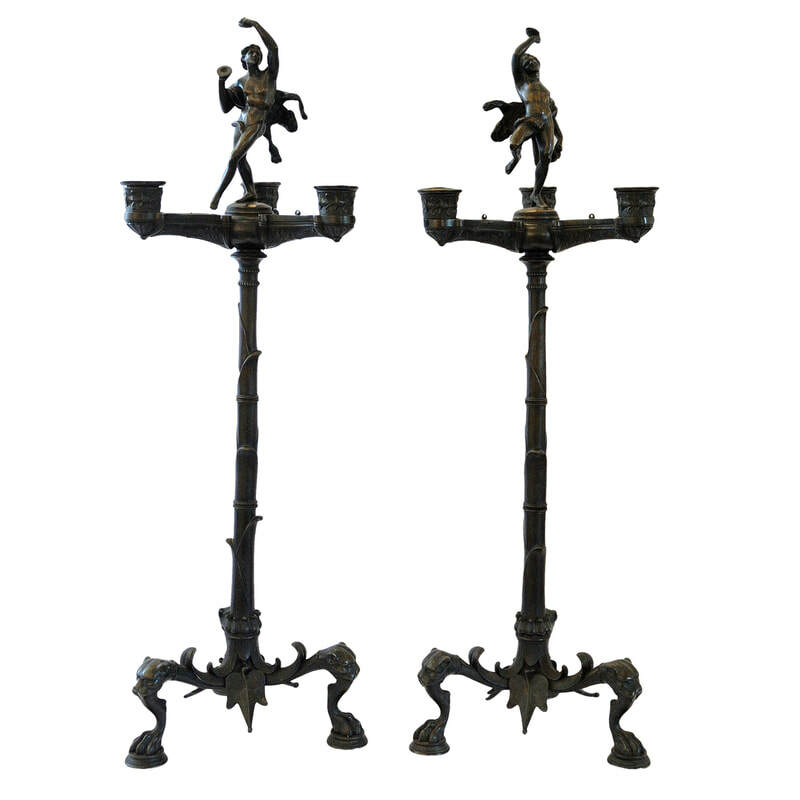 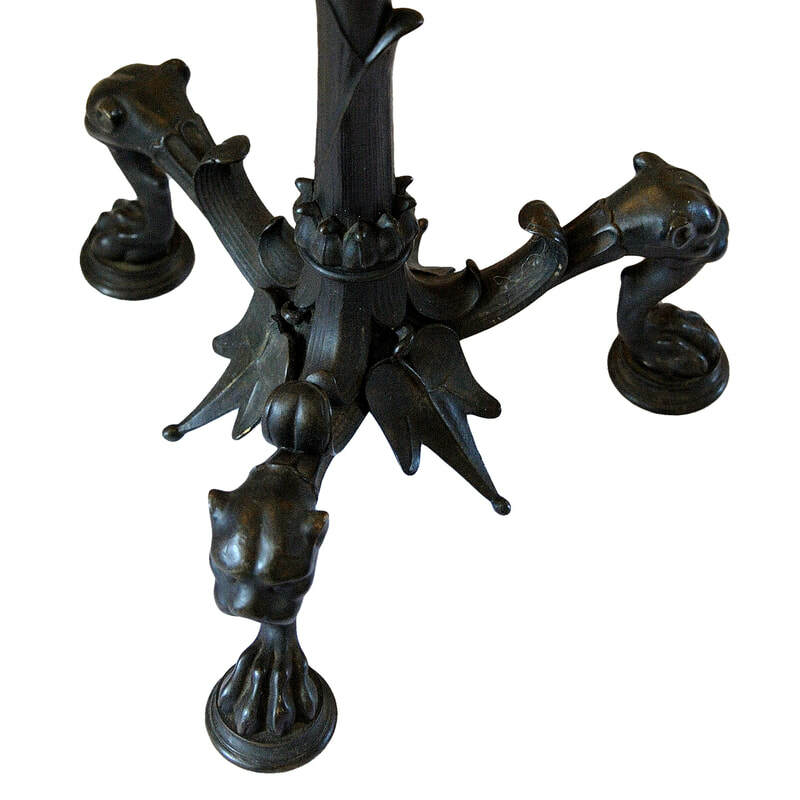 ​A pair of Italian Neopolitan bronze Greco Roman Candelabra (taken from the antique). 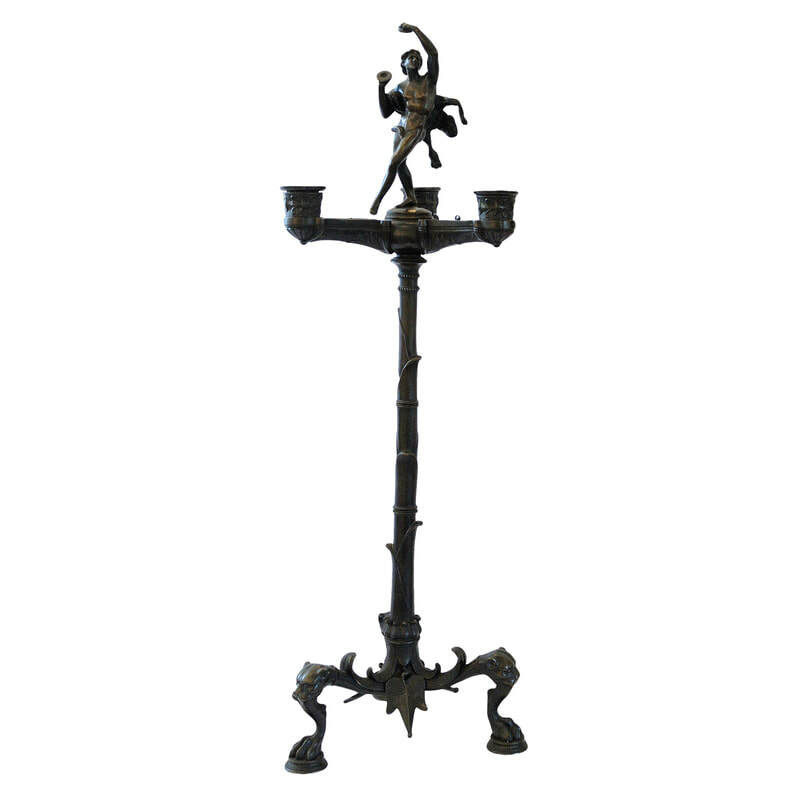 After the excavation at Pompei. 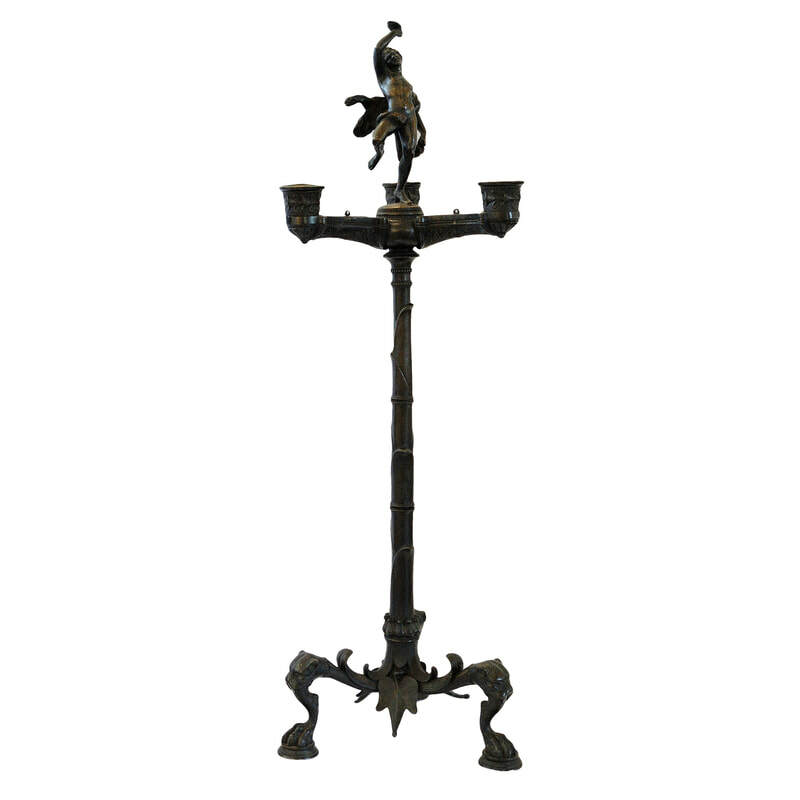 Retaining their original sconces and original patination, circa 1840.